At the time of Mike Brown’s shooting in Ferguson, Missouri, the city was two-thirds African-American, yet its mayor, city manager, five of six city council members, police chief and 50 of its 53 police officers were white. In the wake of the Black Lives Matter protests, two black candidates were elected to the Ferguson City Council in April 2015, but African-Americans still have very little political power in the area. For example, nearly 80 percent of the 12,000 students in the Ferguson-Florissant School District are black, but the seven-member school board includes only two African-American members. In 2013, the district’s first African-American superintendent was forced out by the board. There are many reasons for black political underrepresentation in Ferguson: a long history of discrimination, segregation, poverty, economic disinvestment, low voter turnout and police harassment, as detailed by the Department of Justice. The structure of Ferguson’s political institutions also contributes to the scarcity of black elected officials. The school board elects candidates on a district-wide basis, rather than from specific district—known as “at-large elections”—and because the district’s voting age population is 50 percent white and 47 black, with whites usually refusing to vote for a black candidate, the white majority is virtually assured of determining the winner. The ACLU and Missouri NAACP have filed suit against the school board for violating Section 2 of the Voting Rights Act (VRA), calling for the creation of new political districts that will give African-American candidates a much better opportunity to be elected. The federal trial begins in St. Louis today. “Under the current electoral system, [African-Americans] are systematically unable to elect candidates of their choice and are all but locked out of the political process,” the lawsuit contends. From 2011 to 2015, 13 Black candidates ran for Board seats, but only two (15.4%) were successful. During that period, 16 white candidates ran for Board seats, and ten (62.5%) were successful. There were no African-Americans elected to the Board in 2011, 2012, or 2013. This fight continues today. Pasadena, Texas, recently adopted at-large elections to limit Latino political power after the Supreme Court gutted the VRA. And when Yakima, Washington, switched from at-large to district elections after being sued by the ACLU, three Latinas were elected for the first time in the city’s history in November. There’s been a vigorous debate among Black Lives Matter activists about the power of the vote. Certainly the ballot does not solve everything, but it is a prerequisite for social change. 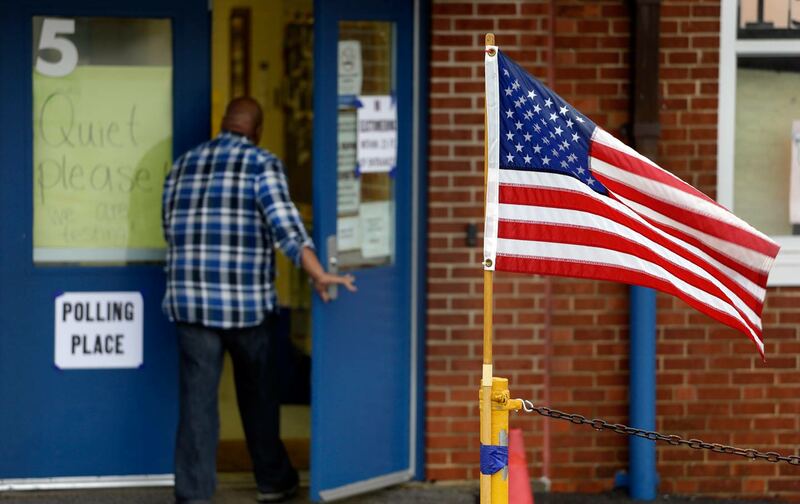 Ferguson shows what happens when voting rights are systematically limited.